As experiential activation specialists – yes, that’s a thing – we are pretty adept at determining what magic should be injected into an event or brand activation. Our side of service delivery incorporates multiple ways in which to capture the essence of an activation, while also bringing a certain element of ingenuity and innovation to the table. In this respect, Mobiglam has proven to be a brand activation’s best friend. It’s a mobile device that has all the power of a photo booth with social sharing functionality… except it’s constantly on the move. Combine high mobility with great quality and our #tagprint station, and you’ve got a lovely branded take home image as well as plenty of movement online. But how does the MobiGlam boost activation success? Many people are always ready for action; storing camera-perfect poses in their pockets ready to whip out at a moment’s notice. But there are those who are a little less prepared and prefer to stick to the sidelines, choosing not to gather attention and just roll with what’s happening around them. 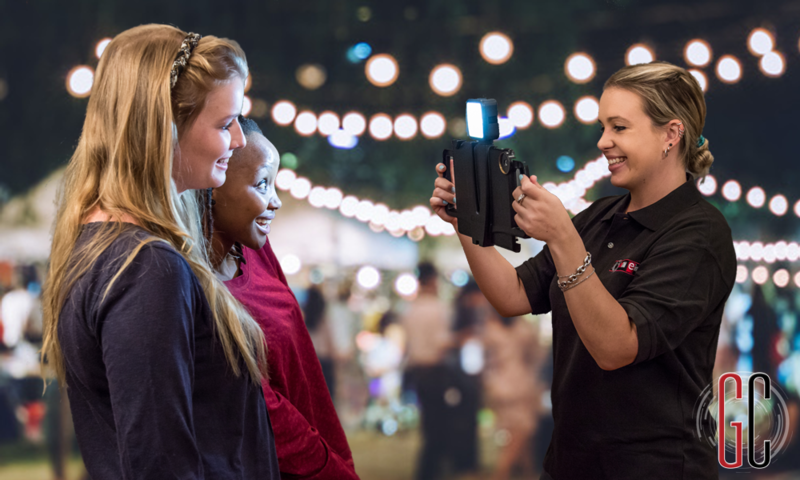 The MobiGlam gives our operators the freedom to move around the event, capturing ins and outs, smiles and laughter, while also engaging every attendee and making them feel a part of the overall energy. At brand activations, there’s generally a lot going on. If your event space is on the small side, having a queue of people waiting to have their photos taken can often create a traffic jam or an interruption in the flow of what’s going on around you. MobiGlam allows your guests to just do their thing, while we take it upon ourselves to make sure we’ve included every person around us. It takes ergonomic to a whole new level, making the space you have work for you! Our latest advances in MobiGlam technology have opened up new doors for our clients, who have multiple formats to choose from when pre-defining their activation output. From square photographs that match our Instagram-ready world, to choosing between video, photo or GIF functionality. Different activations call for different outputs, which makes MobiGlam ready to tackle any challenge. As with all of our content experiences, everything can be branded to the tee… keeping the brand top of mind throughout the activation or event. Clients brief us on what they would like to capture, how they want to brand it and what the output should be like, and we do the rest. We are mostly hired to create viral content, which sounds like it can be somewhat of a challenge, but with the right tools it is completely doable. MobiGlam is the perfect implementation device that helps us tap into activity on the various social platforms. 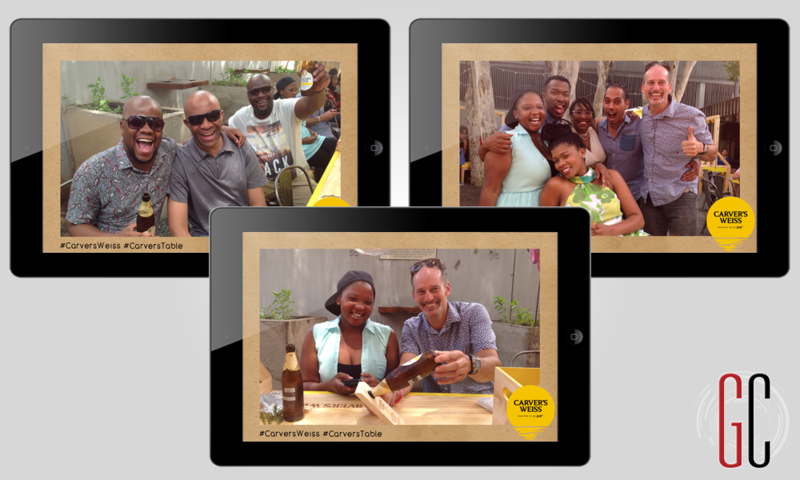 Using the collective power of the guests and their personal networks, as well as the brand and its inherent reach, we are able to spread the message behind the brand activation as far and wide as possible. Our activity complements all the on-site action, such as promotional sales, the work of on-site ambassadors or competitions and giveaways. This is where the “know your customer” narrative speaks volumes, because the sky is literally the limit for what we can do to reinvent activation spaces for maximum brand benefit. 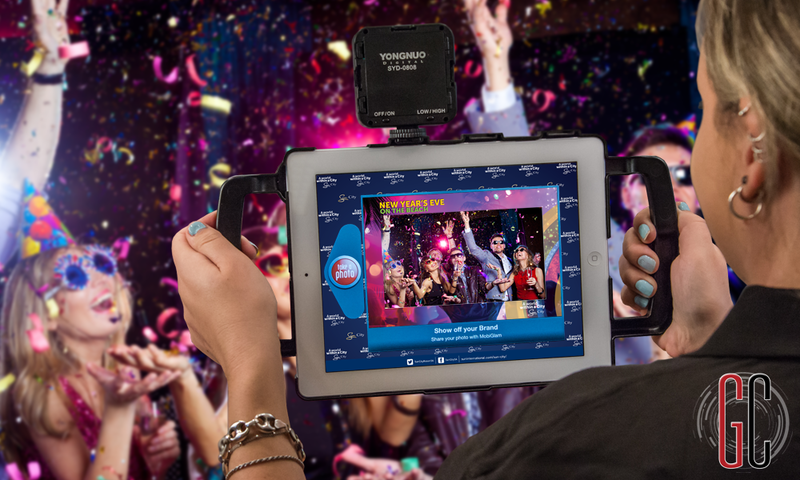 It’s all fine and well having this beautiful mechanism to capture your event or activation and entertain the crowds, but how can the success be measured? Your return on investment can be matched to exact analytical data that measures the numbers of photos taken, how many times they’ve been shared, and where your biggest return in terms of audience can be found. This not only gives you feedback on how your activation went down, but also guides your future decisions. Interested in taking MobiGlam for a spin? Contact us today to set up a demo and let’s get the ball rolling for your 2018 events and activations!